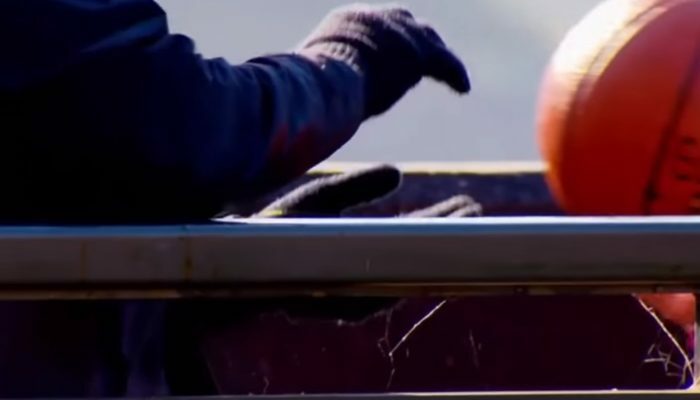 A guy threw a basketball from on top of a dam, and it was quite surprising to them what happened next. The basketball even jumped! Please do NOT attempt this.